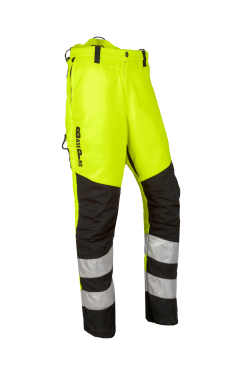 Basic range of modern regular and Hi-Vis chainsaw protective clothing. The BasePro range is a modern collection with a refreshing design. 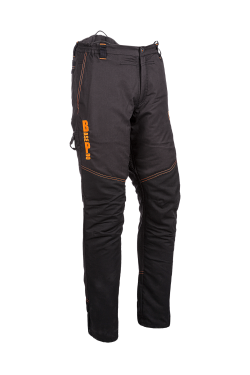 This range consists of a complete range of regular chainsaw protective clothing and a selection of Hi-Vis chainsaw protective clothing. 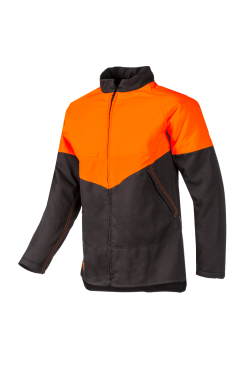 All models have a durable polyester / cotton outer fabric.